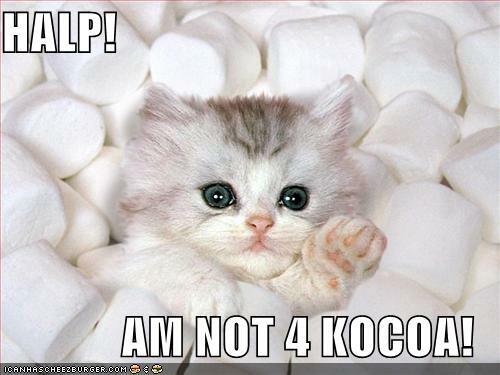 Another from the LOLcats meme that I enjoy so much. This is one of the best ones I’ve seen, I think. Now I want a cup of hot chocolate.